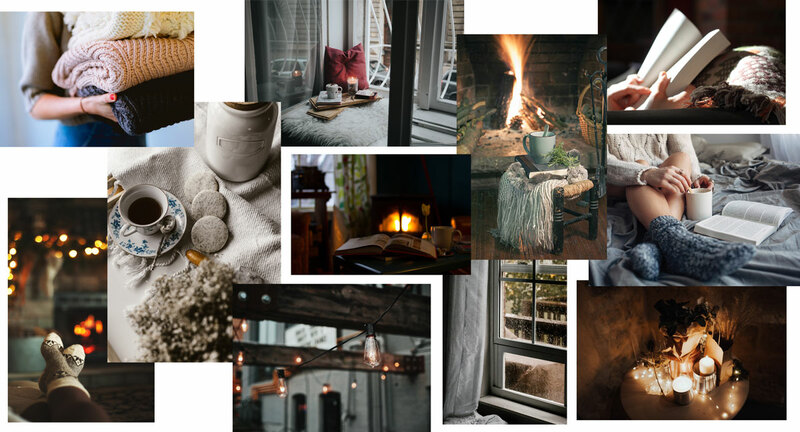 Bella Grace Magazine is putting its special touch on “hygge” — the Danish concept of embracing a feeling of coziness, warmth, charm, and simplicity. Within The Cozy Issue, women of all ages will be charmed by stories that capture simple, slow living and tiny moments of happiness. free of shipping and handling charges within the continental United States. This publication is a special, one-time release and will not be included as part of your Bella Grace Subscription. We believe: An ordinary life can be extraordinary, there is beauty in imperfection, and that magic can be found in the everyday. Receive $2 off + free U.S. shipping when you reserve your copies by 9/20. Did you know we sell out of most of our Bella Grace issues sell out within less than a year? The only way to make sure you don't miss out on The Cozy Issue is to reserve your copy ahead of time. *This limited release will not be reprinted once we sell out of our physical copies. Special offer expires September 20, 2018.